Before I head out fishing, I always check the marine wind forecast. I do this for several reasons, first and foremost is safety, I do not want to get caught in a bad situation, but it also helps me plan my day. Often times on big water like Mille Lacs or Winnebago fishing the calmer side is the only option. 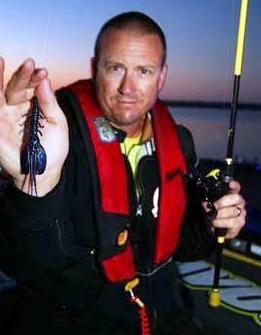 But also, wind can really position fish and make them bite in certain areas and make them bite baits they normally don't chase as well. When it blows, I love to throw crankbaits and spinnberbaits. 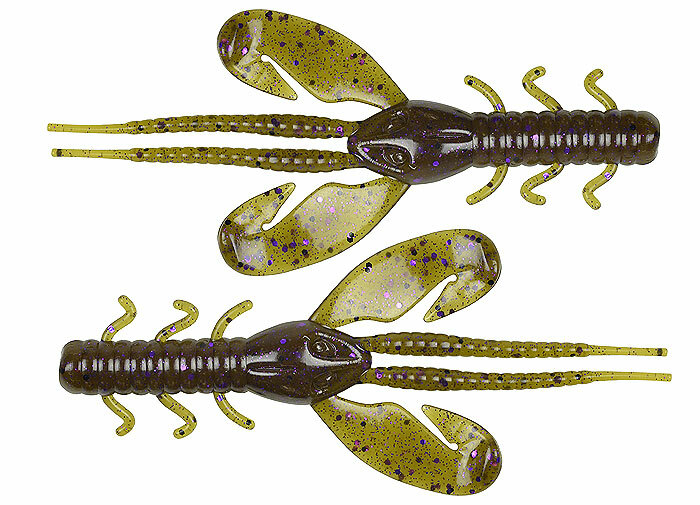 I am anxious to try several of the new custom Ike's Ink colors for the Rapala DT Series. In the end, if you plan for the wind, you will be better prepared to catch more and bigger fish!